Things were already going pretty bad for Starbreeze following lackluster sales of the PC version of Overkill’s The Walking Dead. But this morning, a surprising event took place that may leave folks questioning the company even more. Based on this report from GamesIndustry International, Swedish authorities performed a raid on their headquarters, following a report on potential insider trading. The nation’s Economic Crime Authority (or ECO or EBM for short) paid a visit to the company’s Stockholm headquarters, and indicated that “a person has been arrested” for “gross insider crimes,” or in other terms, insider trading. As part of the raid, authorities have also seized a number of computer and documents, most of which revolved around the individual that was arrested. Starbreeze also issued a second statement shortly thereafter, noting, "On Wednesday Swedish Economic Crime Authority has conducted a search query at Starbreeze AB. The company has been informed that this has occurred due to suspicions of insider charges. The company as such is not subject to any suspicion. The company cooperates full with the Swedish Economic Crime Authority. The event does not affect the company or the ongoing business reconstruction. "Starbreeze has no further information on the matter." 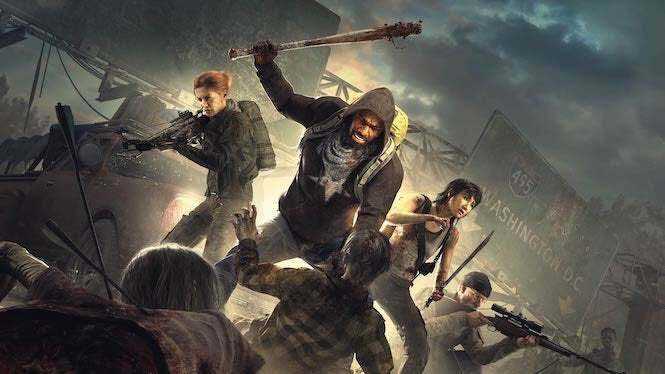 It sounds like the company made it very clear that the incident surrounded the involved individual, and not them by any means -- though there’s question regarding its recent reshuffling of funds following Overkill’s The Walking Dead’s lackluster launch. We’ll bring you more details as soon as we get them. Overkill’s The Walking Dead is available now for PC, and will launch in February 2019 for Xbox One and PlayStation 4.